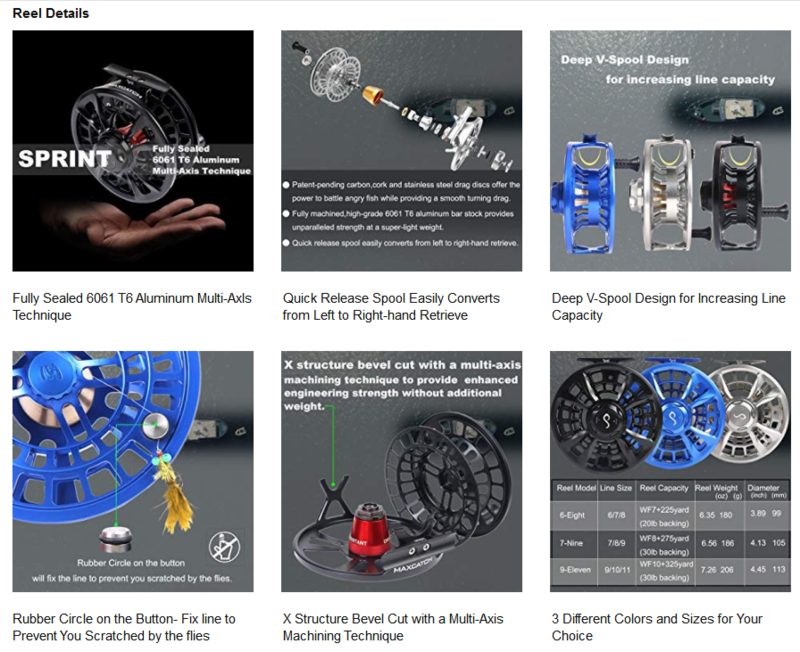 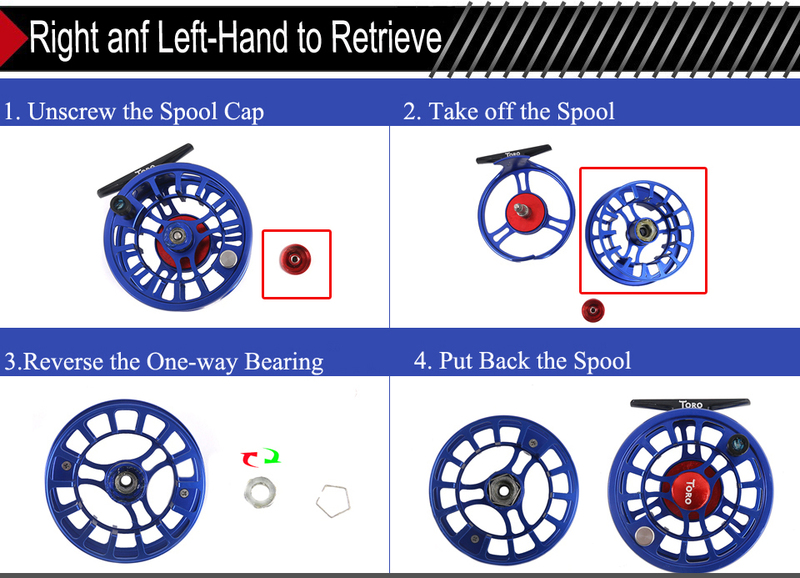 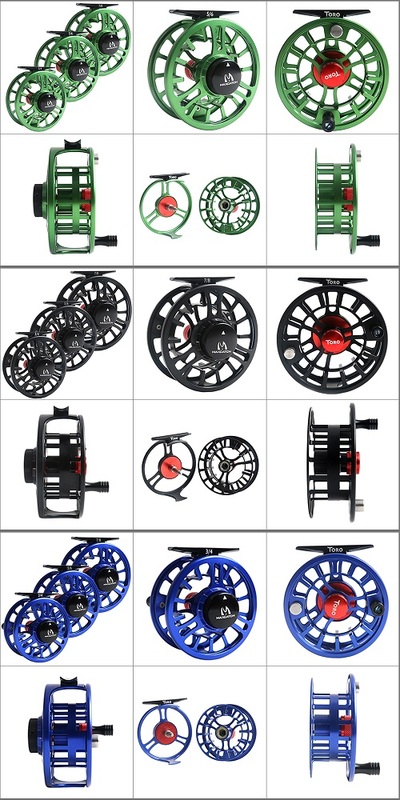 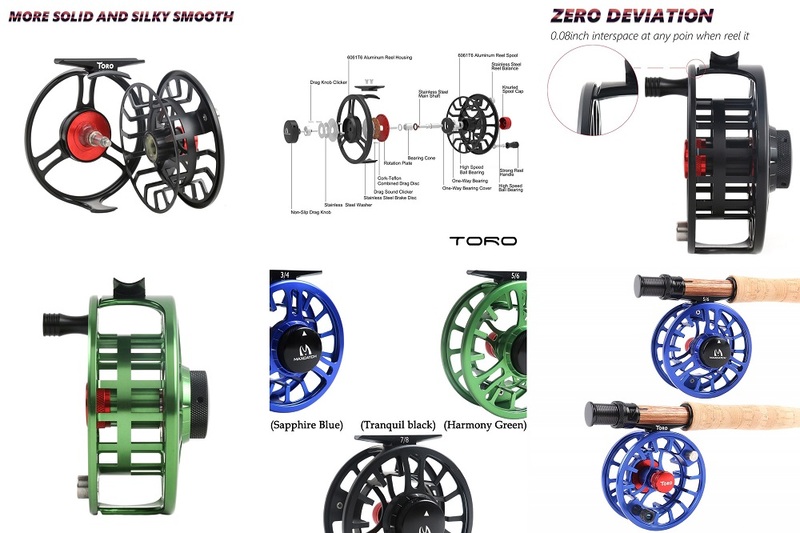 Relive the glory days of years gone by with our selection of traditional clicker reels that are specially-designed to recapture the classic look and feel of the very best reels from yesteryear. 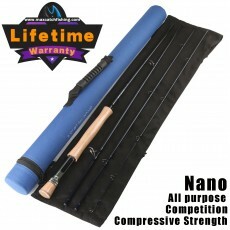 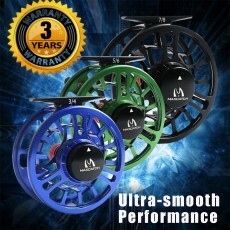 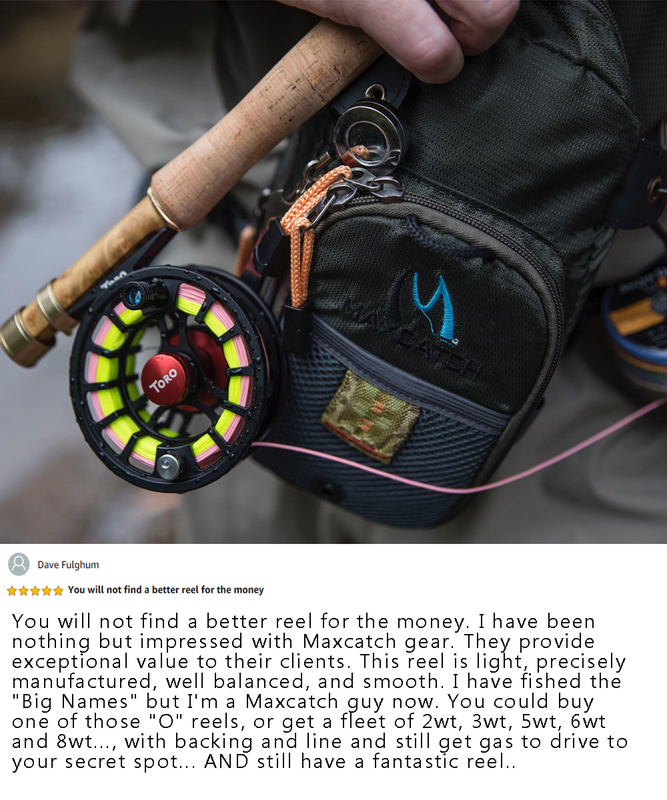 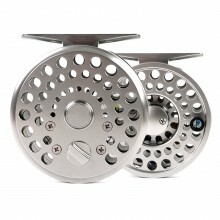 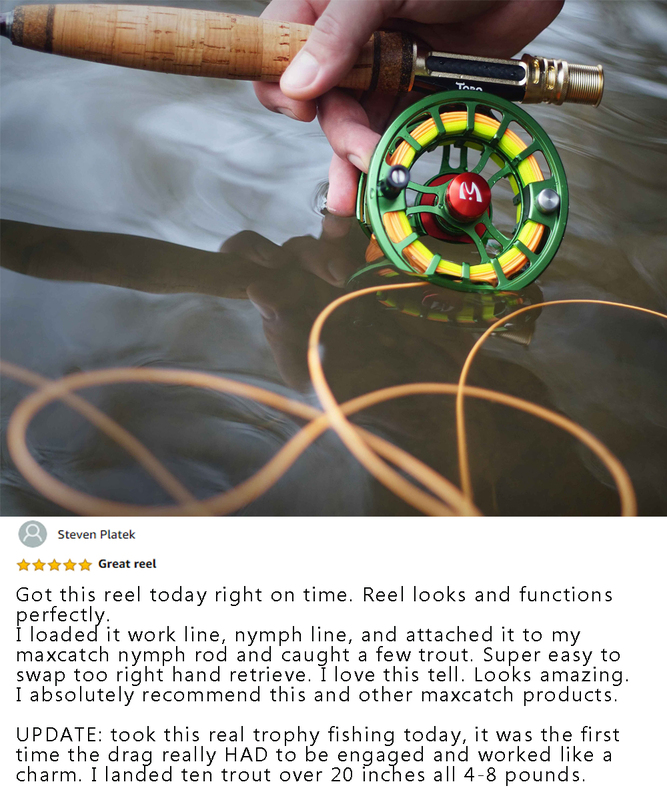 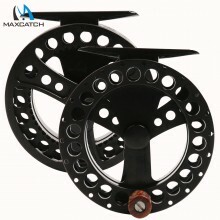 Strong, lightweight, and timelessly beautiful, our Maxcatch classic reels offer a wondrous combination of high-tech materials, cutting-edge manufacturing processes, and classic styling and functionality to create a selection of reels that reignite within you those childhood memories of your very first fly fishing experience. 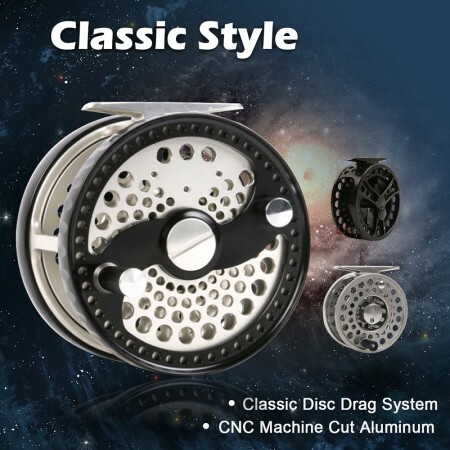 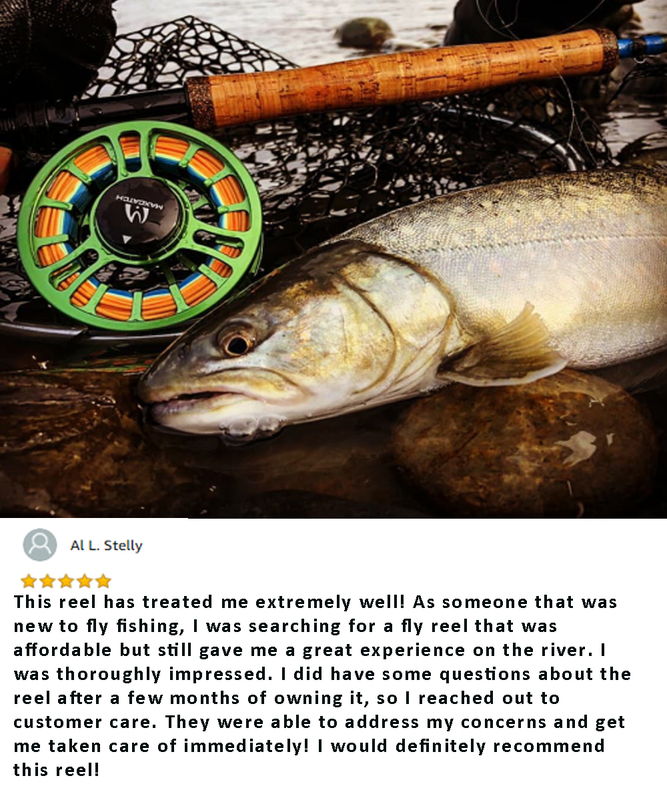 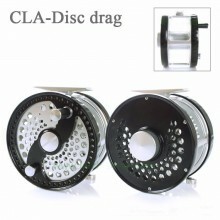 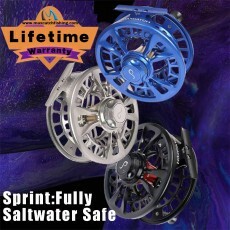 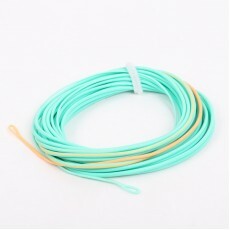 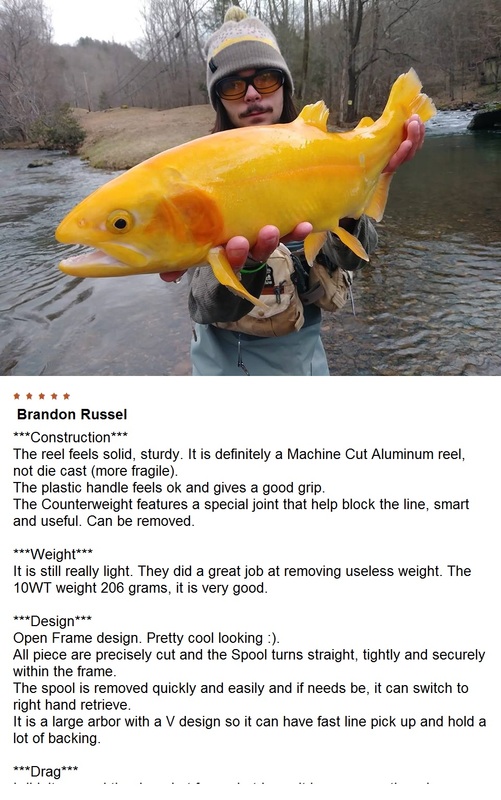 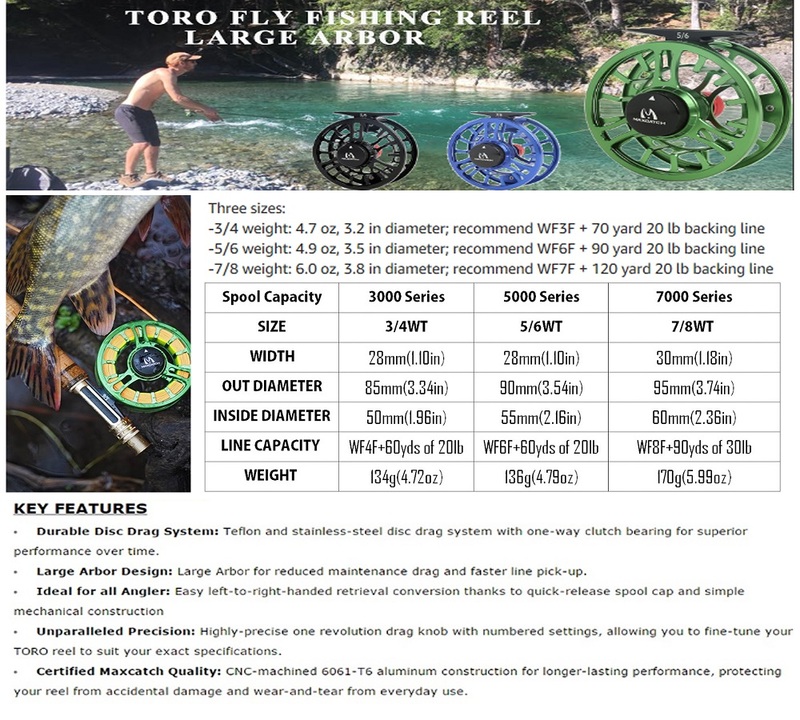 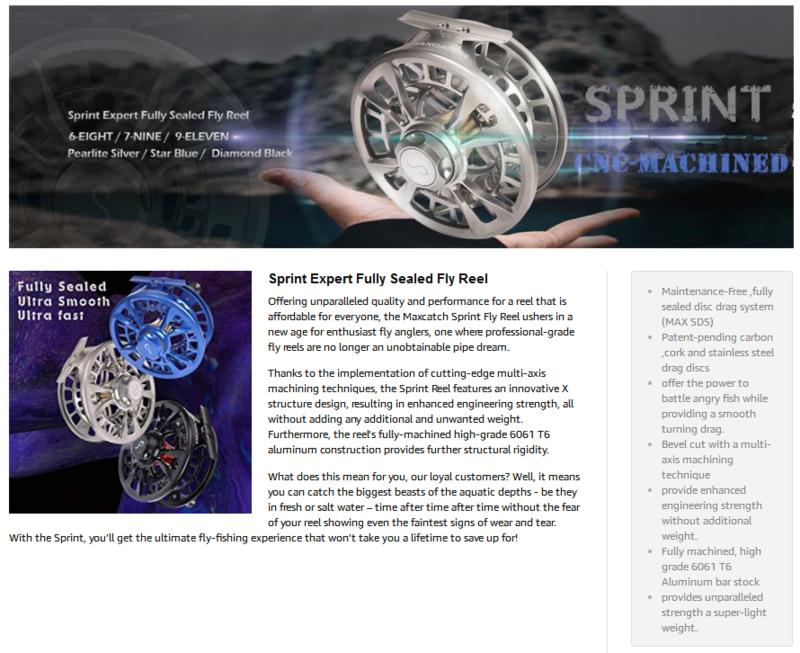 All of our classic-style fly reels come with a lifetime warranty.